Ethnography Matters is one year old! Anniversaries are always surrounded with a quality of epicness and grandness. But I don’t feel so much epic or grand today as I feel grateful. But I said yes to Ethnography Matters because I recognized that the space we were carving out was important because nobody was talking about and celebrating ethnographers who weren’t bound by the traditional boundaries of anthropology and sociology. 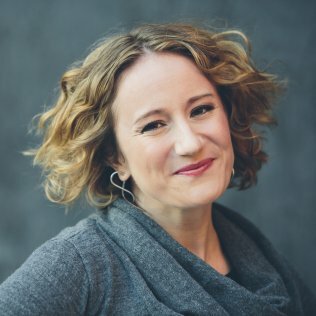 Most conversations about ethnography were taking place either inside industry doors, academic conferences or departmentx, or blogs that fell along industry or field boundaries. 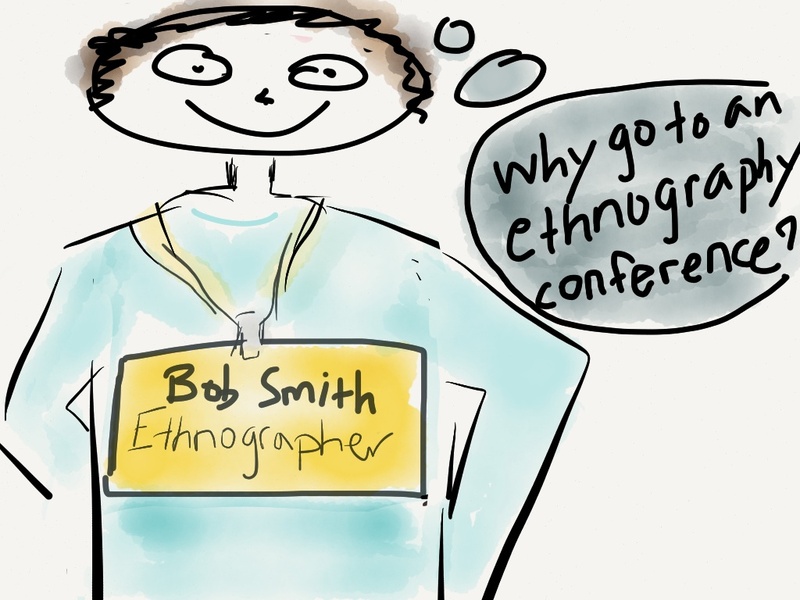 We felt that ethnography should be understood by a wider audience of non-specialists. 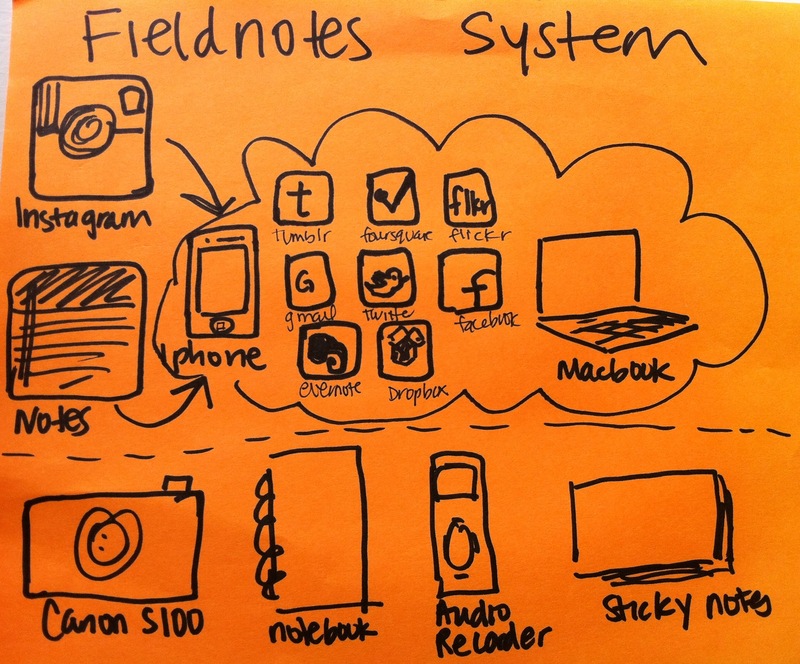 At the same time, we recognized that ethnographers needed a space to talk about the new challenges and opportunities that digital tools posed as objects of study, as analytical tools, and as a medium for conducting fieldwork. When I joined Ethnography Matters, I didn’t realize how important it would become for my own work. I was in the middle of an 18-month fieldwork trip that was the last phase of my 7 years of fieldwork in China. I was feeling a bit isolated from other forms of ethnography as this was my longest stint of academic research. Since my first post in October 2011, I’ve come to rely on Ethnography Matters as a place for me to be exposed to other ethnographers’ experiences. I have learned so much from Heather, Rachelle, and Jenna over the last year.